Dudley Zoological Gardens welcomes over 250,000 visitors each year. Founded in 1937, the 30 acre DZG site is home to some of the rarest animals in the world with international conservation programmes. 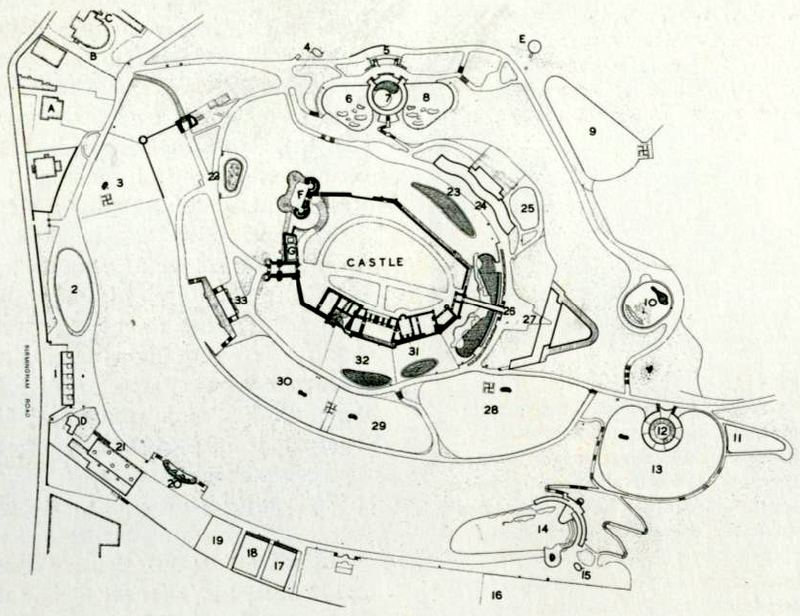 The site also incorporates the 11th century Dudley Castle and the world’s largest collection of iconic Tecton buildings. 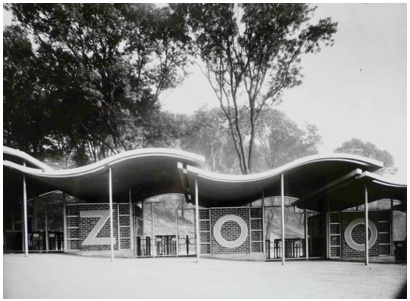 The architects chosen to design the zoo were the renowned Modernists, calling themselves The Tecton Group, led by Russian-born Berthold Lubetkin. The Tectons at Dudley constitute the largest site of individually listed modernist structures anywhere in the UK and the site as a whole was included on the World Monuments Fund (WMF) Watchlist for 2010, DZG have been awarded funding by the Heritage Lottery Fund for the refurbishment of a selection of the Tecton structures together with a season of learning and participation events and activities and a two year, apprentice-based training and repair programme which will enable the Zoo to subsequently repair other Tecton structures using its own maintenance team. Following the completed refurbishment of four Tecton structures (a HLF funded project) 2016 saw the restoration of two more of the 1930’s listed structures. Following on from the successful project that restored the Station Cafe, Entrance, Bear Ravine and adjacent Kiosk; the Sea Lion pool and Reptiliary were in need of attention. The construction supervisor, Carlo Diponio, who had overseen the works on the Bear Ravine and Kiosk, turned his skills and trusty apprentice to the two structures. 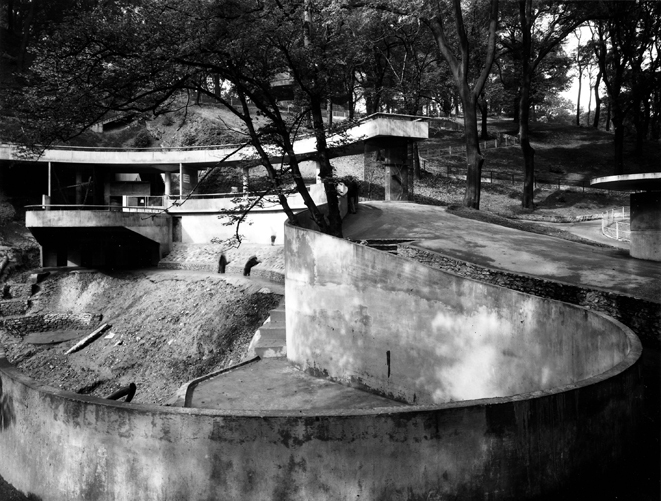 Unlike the Bear Ravine both structures are still used to house animals. The Reptiliary no longer contains reptiles but is now home to a family of meerkats. The Sea Lion pool has been home to more than just Sea Lions over the years, containing dolphins and more famously Cuddles the killer whale (pictured). It has now gone full circle and is the only Tecton structure to house the animals for which it was originally designed. Both structures have only minor changes from their 1930’s designs. We have deliberated with Carlo and the Zoo about the work required, best methods to use and a proposed plan of action. The fact that both still house animals carried its own complications. The result is a completely restored Reptiliary and a Sea Lion pool with repaired and newly coated platforms. There are plans to carry out more work on the Sea Lion pools in 2017 and the potential to review the degrading facade of the Queen Mary restaurant. We have also been working closely with the Zoo to develop a maintenance strategy to ensure these structures never again fall into disrepair. We are excited to be a continued part of the works to restore these beautiful structures. Carlo recently won an Historic England Angel Award for Outstanding Contribution to Heritage for his work at Dudley Zoo. Many congratulations Carlo!